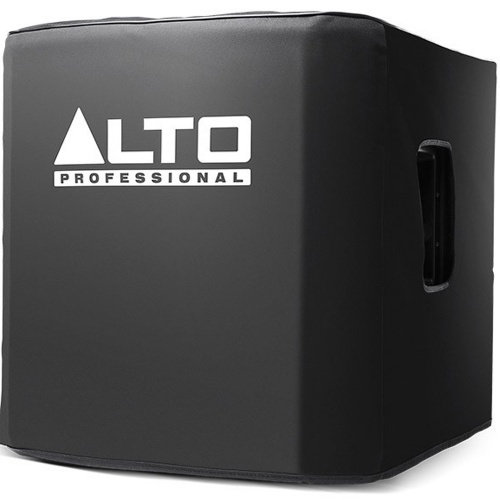 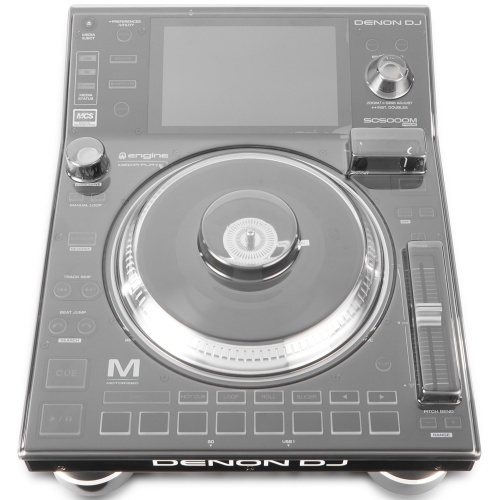 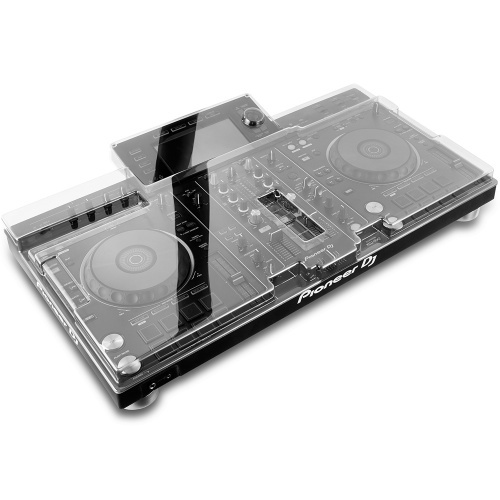 Buy Equipment Covers online at The Disc DJ Store, the DJ equipment specialist selling top DJ brands at great prices throughout the UK, Europe and the USA. 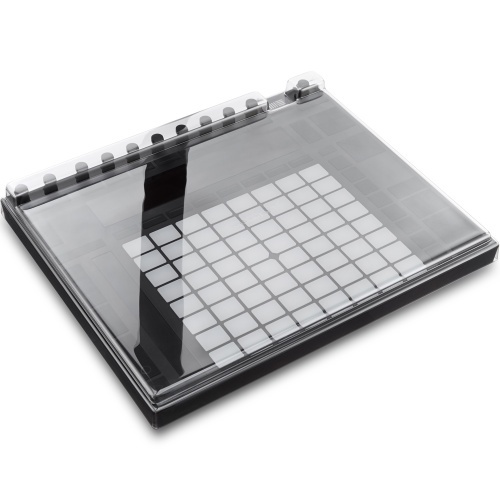 Keep your Ableton Push 2 free from dust with the Decksaver cover, very durable. 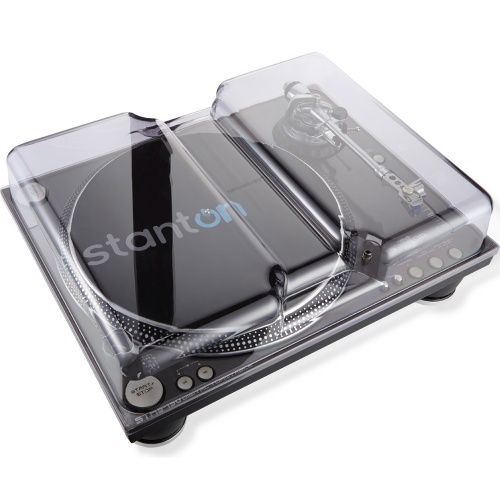 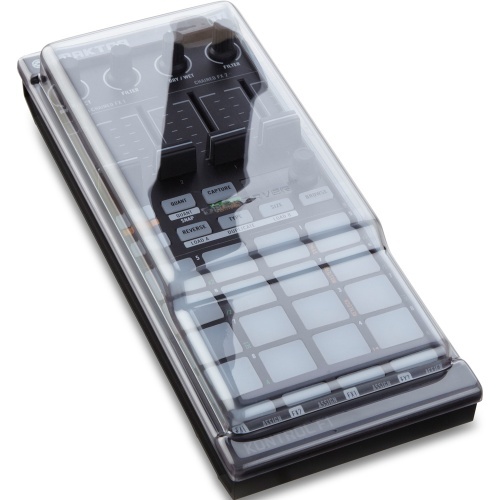 Keep your Beatstep Pro free from dust with the Decksaver cover, very durable. 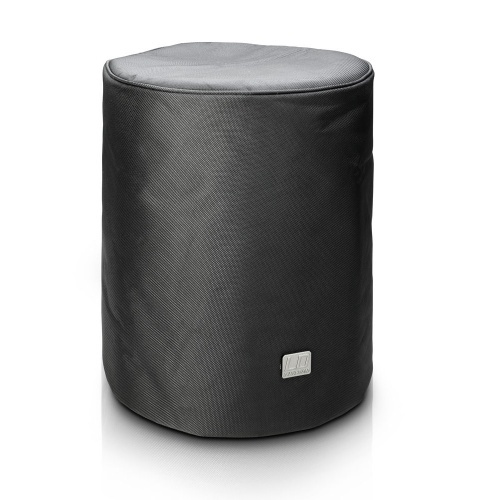 Keep your STR.150's free from dust with the Decksaver cover, very durable. 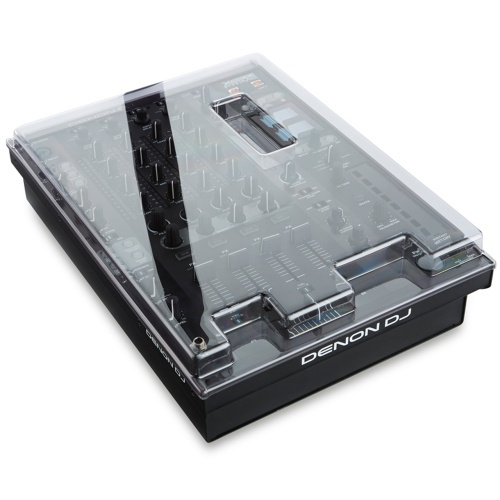 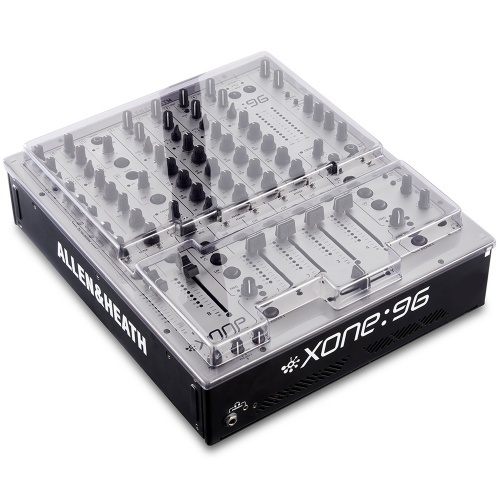 Keep your NI Kontrol F1, X1 & Z1 free from dust with the Decksaver cover, very durable. 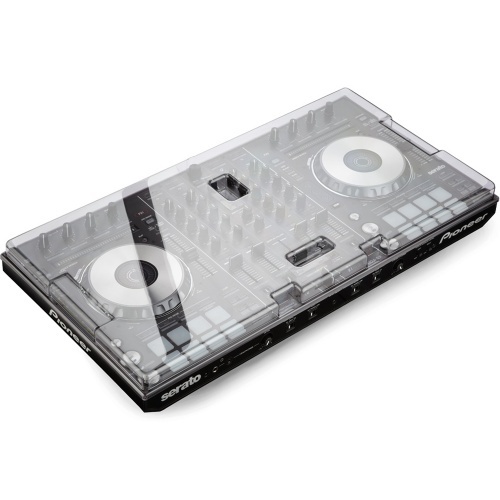 Keep your S2 free from dust with the Decksaver cover, very durable. 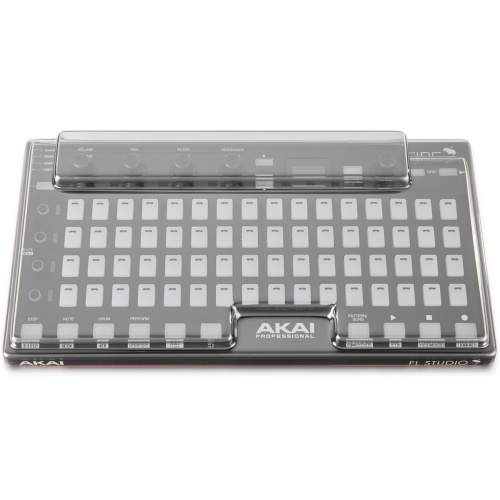 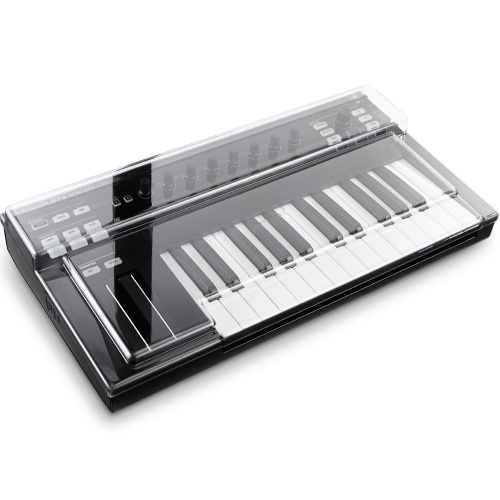 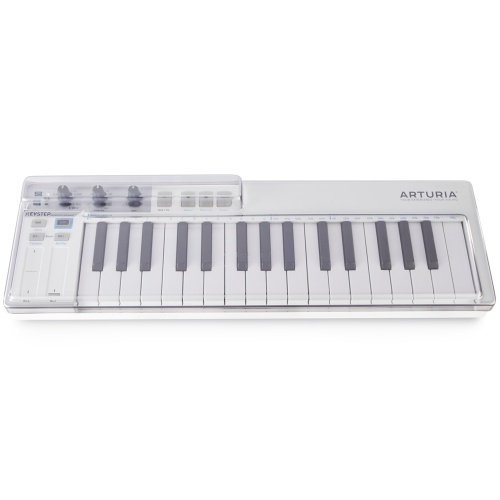 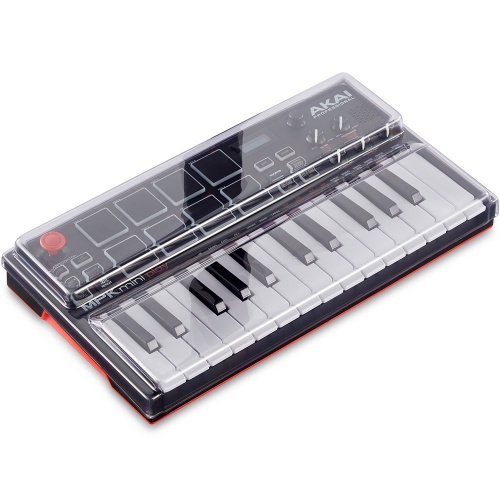 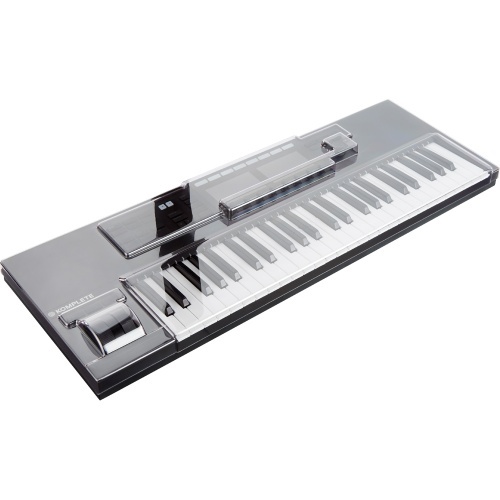 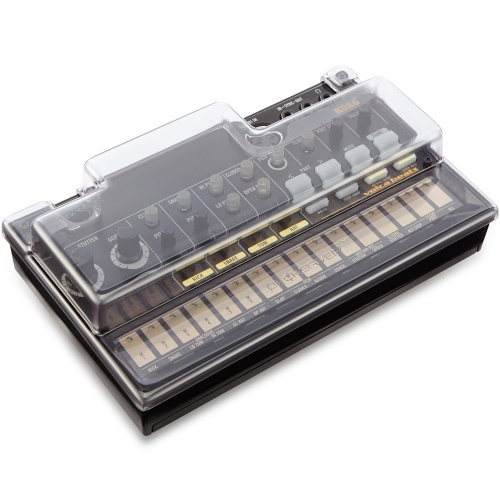 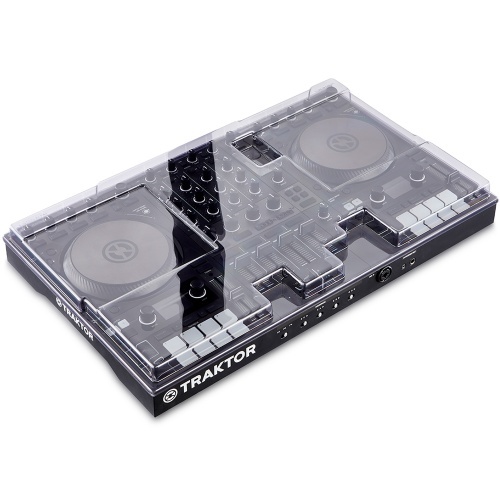 Keep your Kontrol S25 free from dust with the Decksaver cover, very durable. 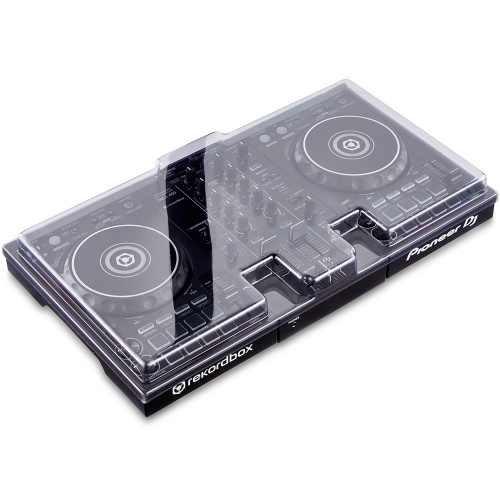 Keep your S4 free from dust with the Decksaver cover, very durable. 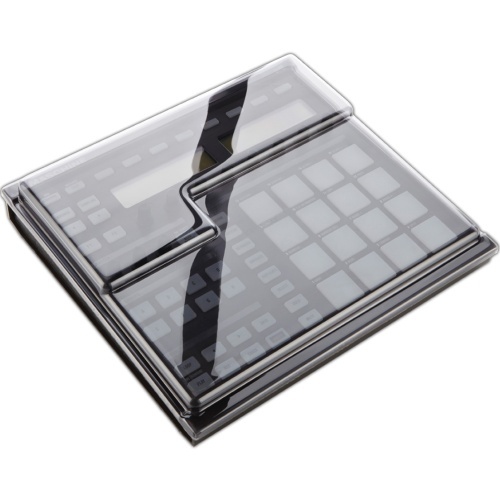 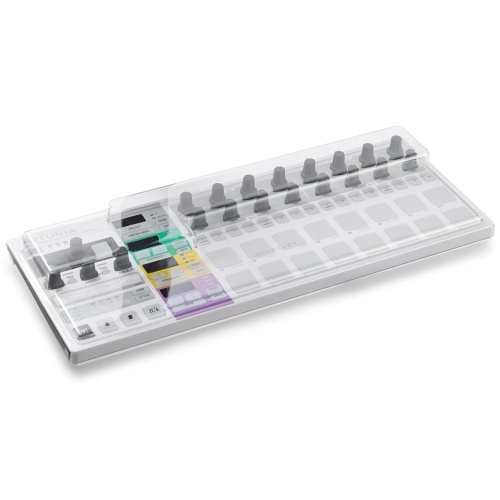 Keep your Maschine Jam free from dust with the Decksaver cover, very durable. 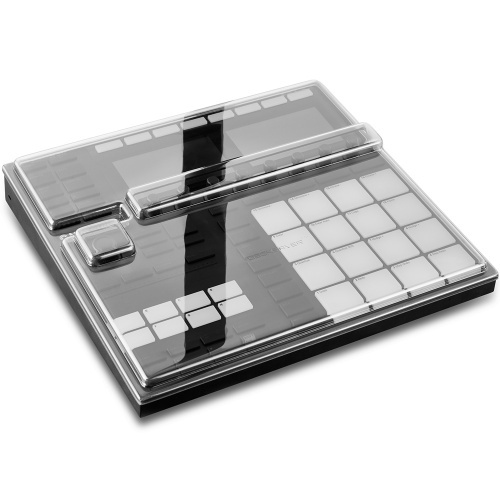 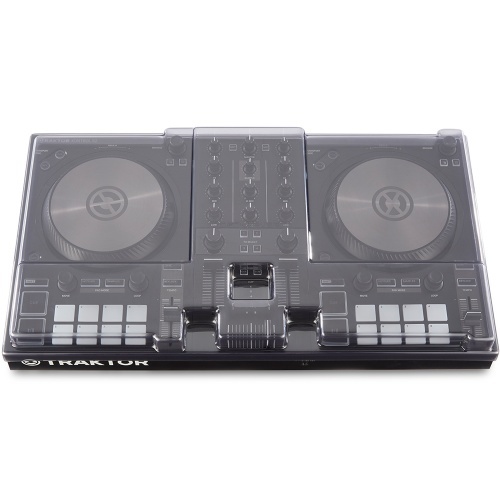 Keep your Maschine free from dust with the Decksaver cover, very durable. 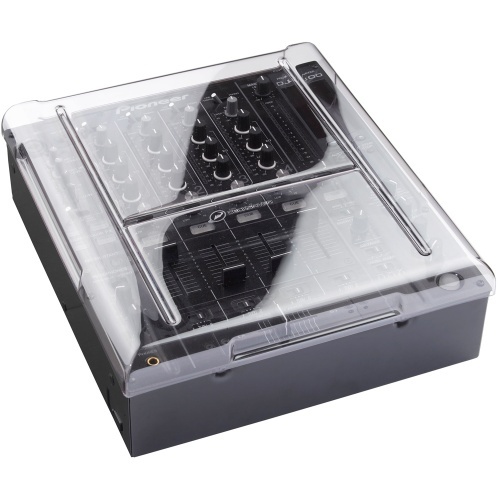 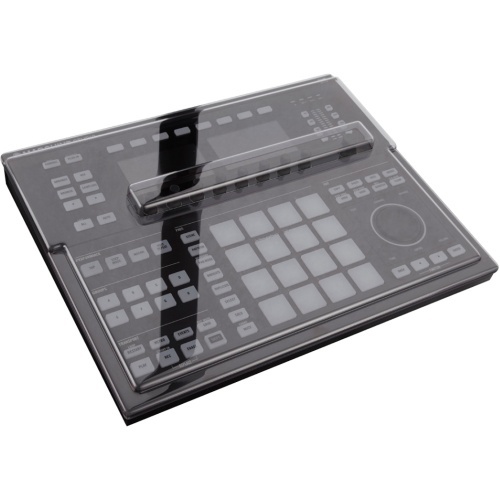 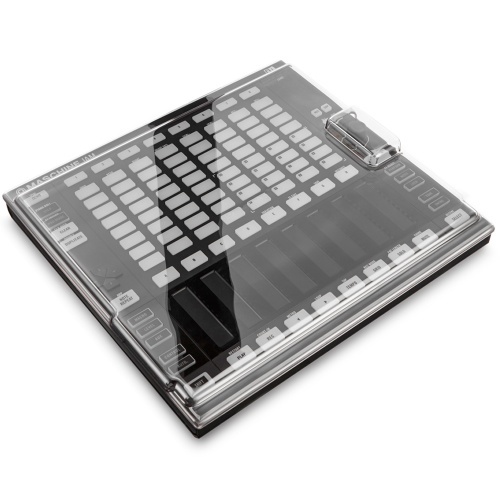 Keep your Maschine Studio free from dust with the Decksaver cover, very durable.